Koga castle (古河城) is located at the riverside of Watarase river, in the center of Koga city. 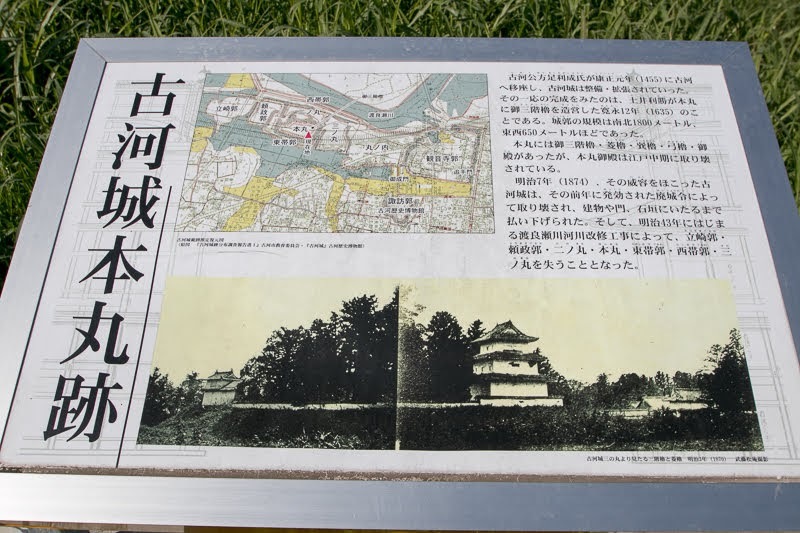 Same as Sekiyado castle near this castle, Koga area was a meeting point of rivers came from different places, and an important point for river transportation. 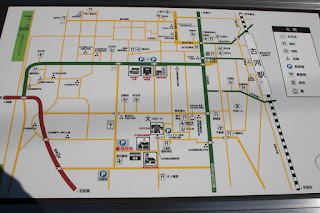 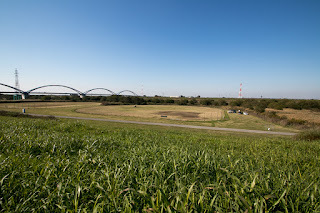 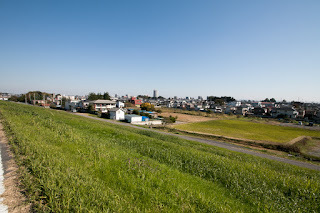 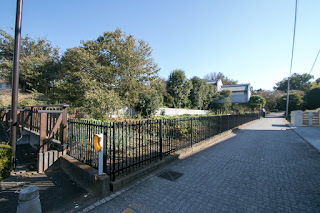 Especially Watarase river stem from north edge of Kanto region and passes large castles, Koga castle was an connecting point of south half and north half of Kanto plain. 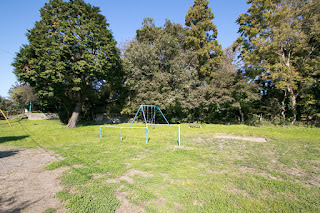 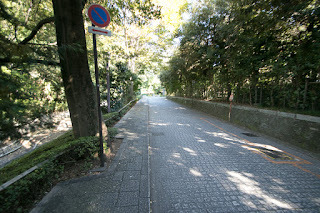 As the castle located beside large river, the situation of Koga castle was quite same as Sekiyado castle. 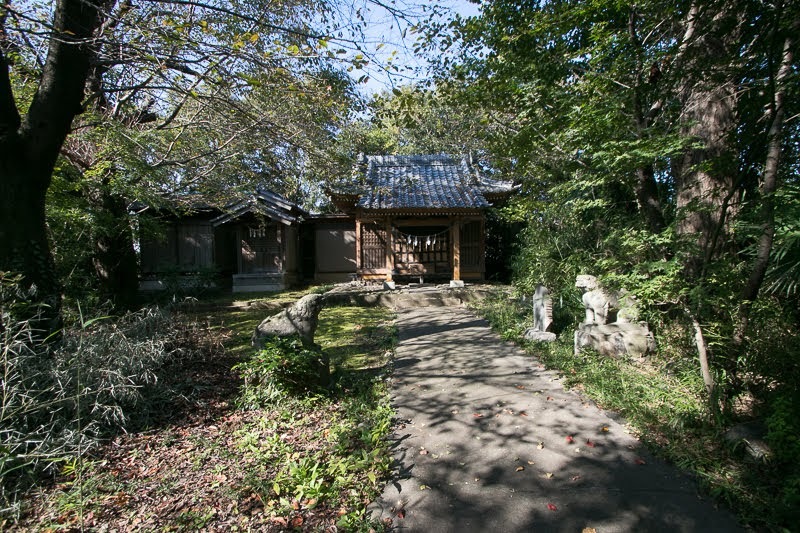 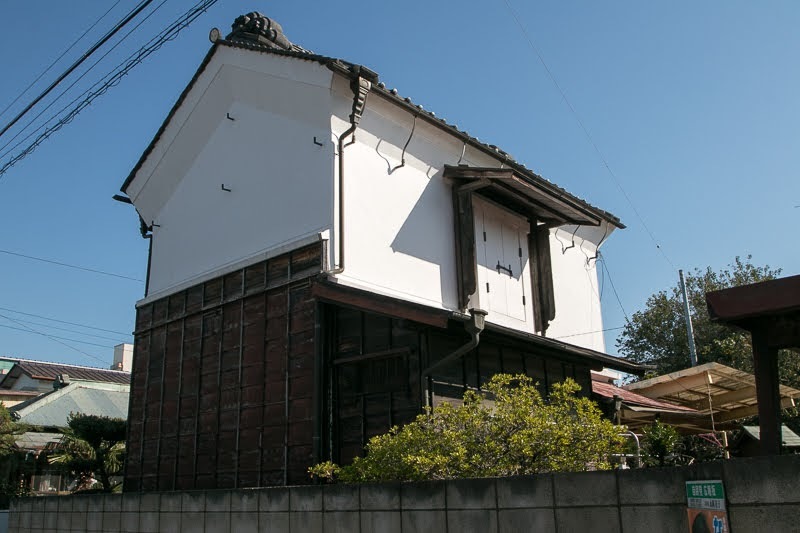 Originally there was a small lodge of local lord from medieval era, but a genuine castle was built around 1450 by Shieuji Ashikaga (1438-1497), a leader of Koga Kubo clan (Koga Highness) as his residence. During Muromachi era, Kanto region was originally governed by Kanto Kubo (Kanto Highness), a house stem from younger brother of Muromachi shogun and representative of Shogunate located at Kamakura city, and Kanto Kanrei, vassal of Kanto Kubo. 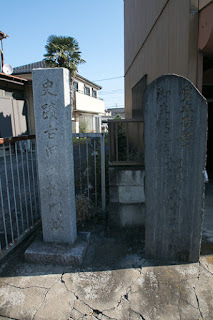 In 1439, Mochiuji Ashikaga (1398-1439), leader of Kanto Kubo at that time, attempted rebellion to Muromachi Shogunate but was suppressed and died in 1439. Later his son was Shigeuji was approved to restore Kamakura Kubo again in 1449. But later he lost Kamakura city and moved to Koga area where was important place of communication and close to supporting lords in 1456. 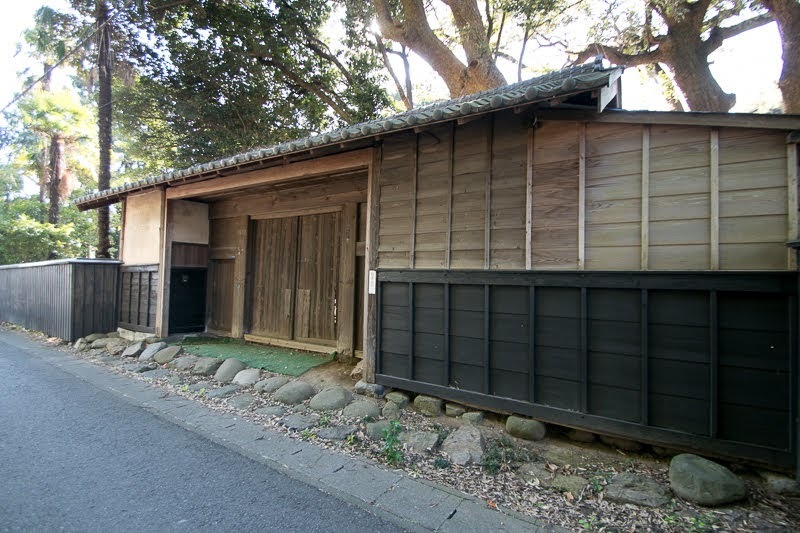 His house was called as Koga kubo, and still kept the highest authority in Kanto region. 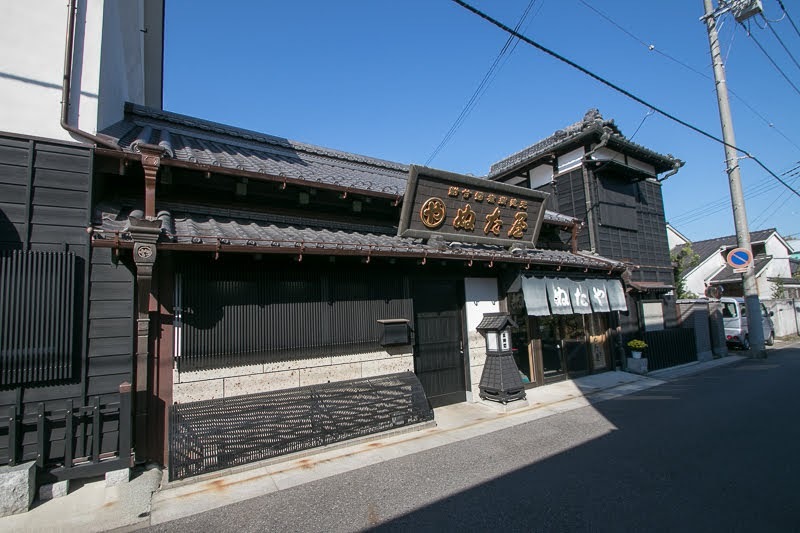 From the beginning of 16th century, Hojo clan, a warlord of Sagami province (Kanagawa prefecture) expanded their territory beating old power of Kanto region. 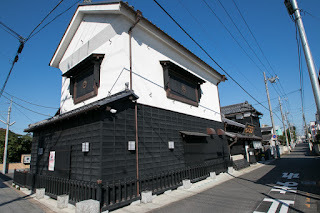 As a new comer, to achieve the authority to dominate Kanto region, Hojo clan approached to Koga Highness and tried to invite them into Hojo side. On the other hand, Kenshin Uesugi (1530-1578), a warlord of Echigo province (Niigata prefecture) and rival of Hojo clan accepted Norimasa Uesugi (1523-1579), who had Kanto Kanrei position that was a chancellor of Kamakura Kubo but was defeated before Hojo clan and ran into Echigo province. 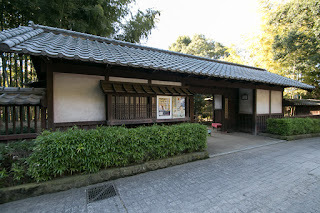 Kenshin succeeded the position of Kanto Kanrei and attacked Kanto region utilizing this as justification, thus Hojo clan had to connect with upper authority. 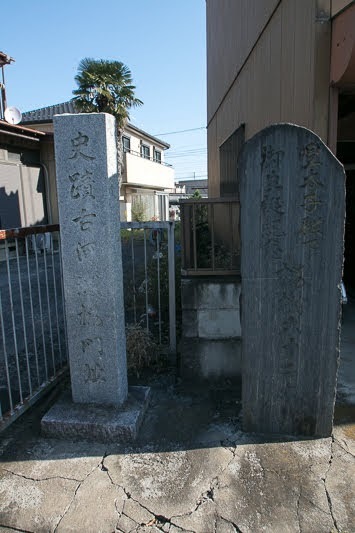 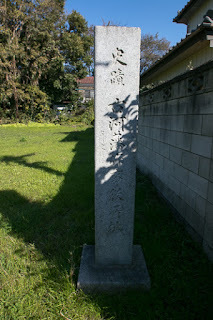 Hojo clan was nominally a retainer of Koga Kubo, and married with Koga Kubo people. 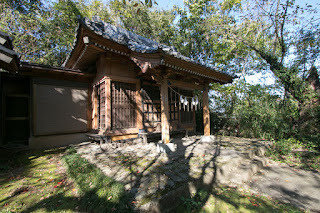 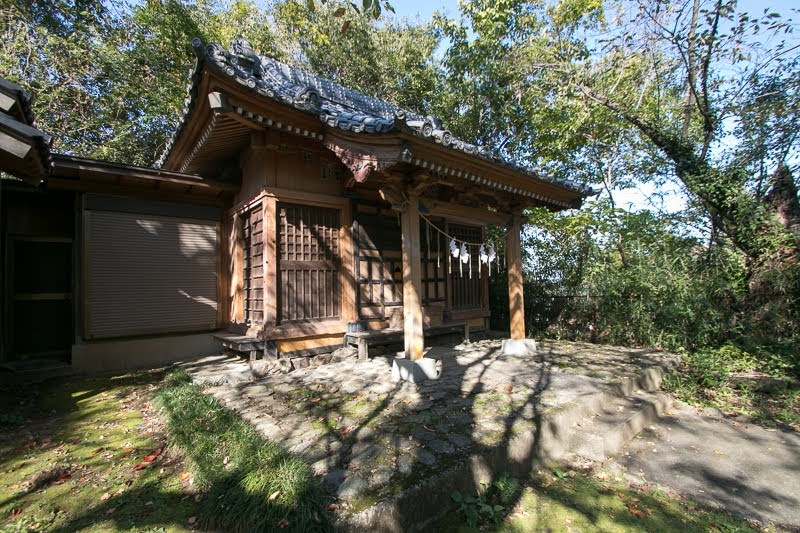 They also improved Koga castle as a residence of Koga castle, to protect the source of their authority. 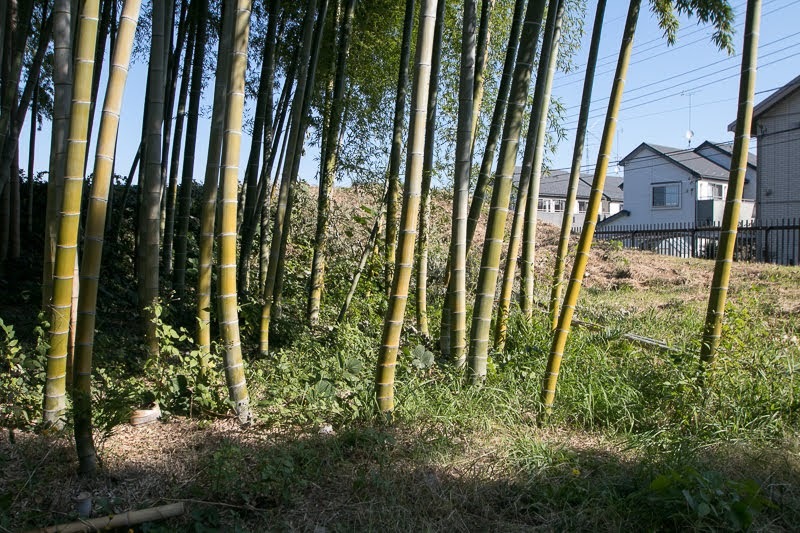 But main stream of Koga Kubo clan became extinct in the former half of 1580’s, and Hojo clan finally seized Koga castle directly. 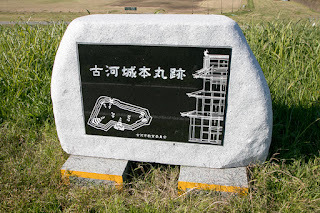 Koga castle had been one of the major castles of Hojo clan, and they expanded it as an important basis. 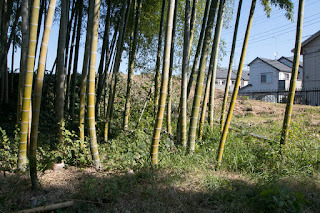 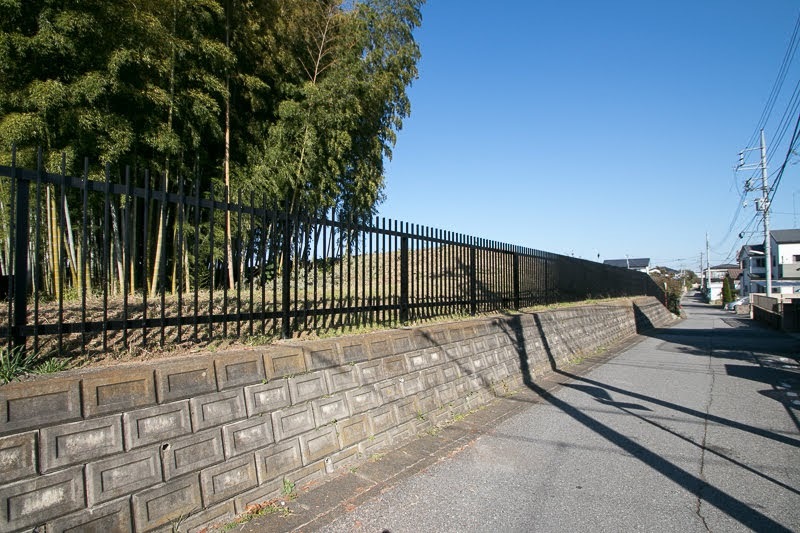 Koga castle is located on the long natural levee at the side of Watarase river, and main areas formed line on the height about 1 kilometer long. 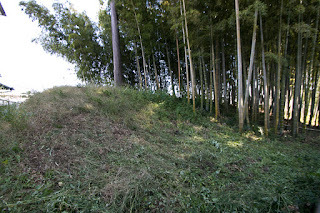 Castle area and backside land is separated by large water moat of about 50 meter wide, connected to the river. 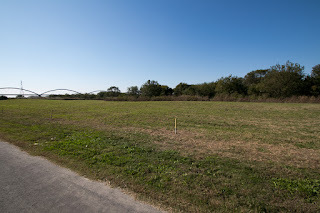 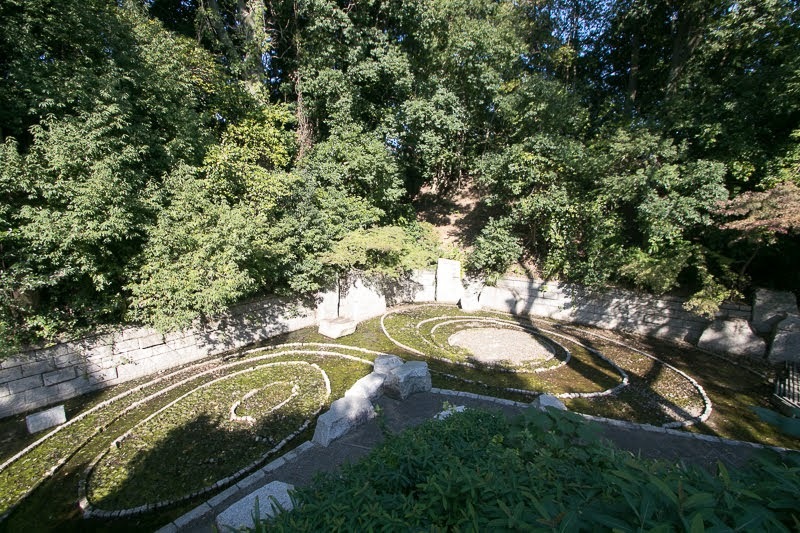 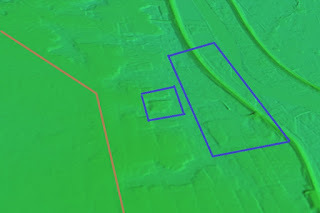 Central area of the castle which existed at the place of sports ground at river bed was a rectangular one of about 100 meter long and 50 meter wide. 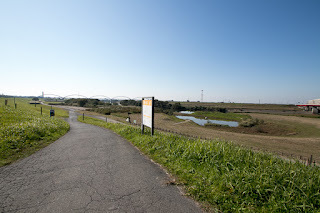 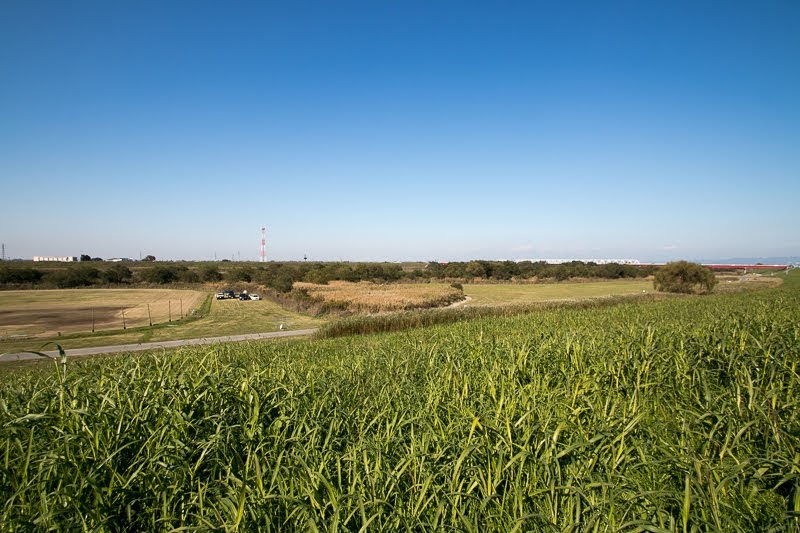 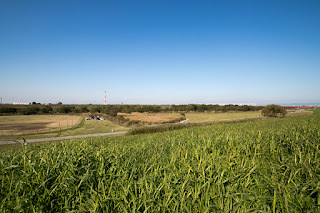 This area is surrounded by over 10 meter tall huge clay moat to prevent enemy and flood, and there was a three-story main turret at its northwestern corner. 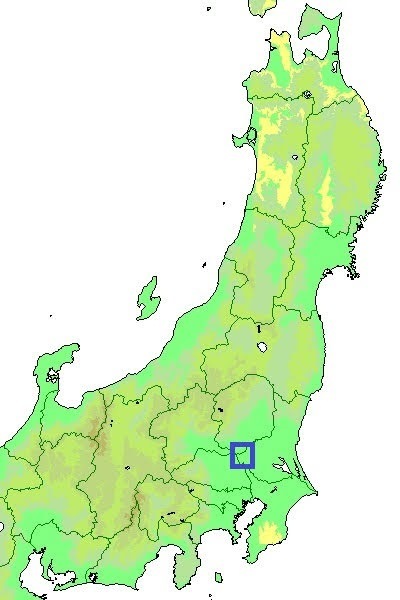 Central area and secondary area at the west of central area were guarded by third area and Yorimasa area at north and south. 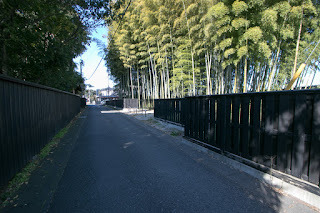 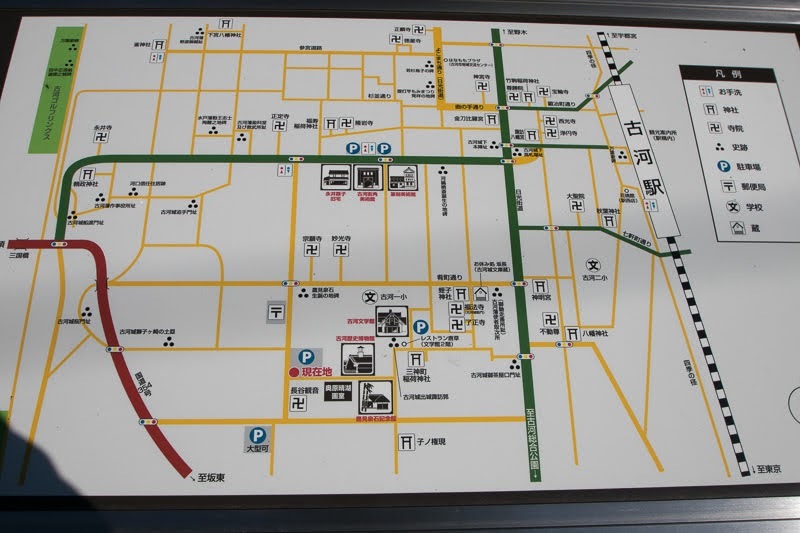 At the north of third area, there was a vast Sakuramachi area which had Onarimon-gate, where Shogun of Edo Shogunate passed when lodging Koga castle on the way to Nikko Toshogu Shrine. 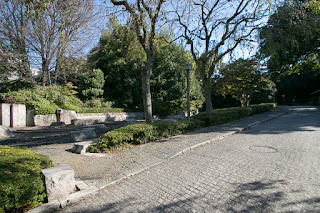 Ahead of Onarimon-gate, there was a square shaped front fort connected to castle town, now used as a ground of museum with the ruin of clay wall and moat. 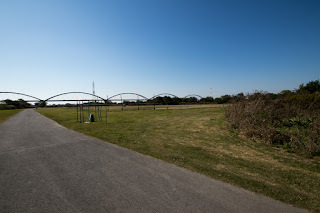 At the north of Sakuramachi area, there was also large Kannonji area of about 200 meter long square where was an administrative space of the castle. At northwestern corner there remain clay wall and basement of corner turret used as a ground of shrine. 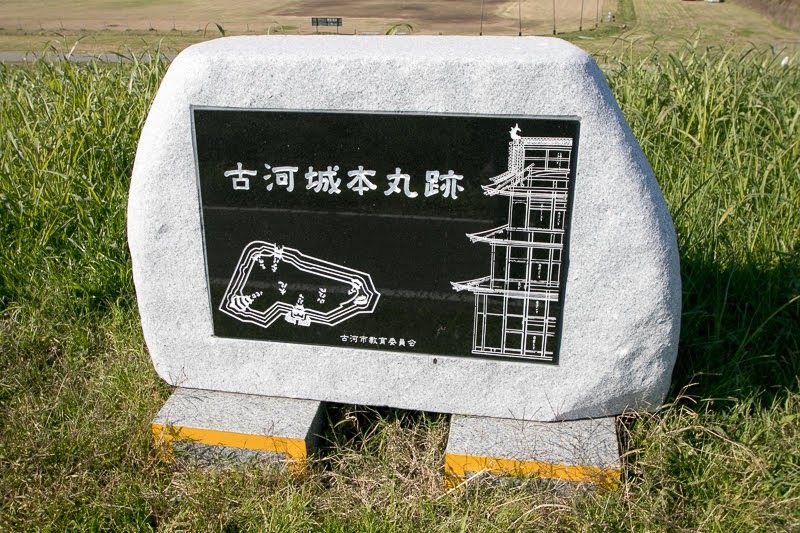 As above Koga castle was an impregnable fortress, but fell without resistance at the time of Odawara campaign by central ruler Hideyoshi Toyotomi (1534-1598) against Hojo clan in 1590. 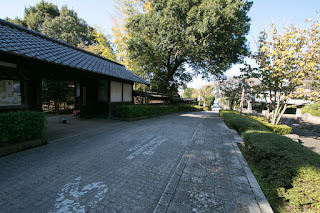 Ieyasu Tokugawa (1543-1616) was newly appointed by Toyotomi government as a lord of Kanto region, and Koga castle had been continuously treated as significant location. 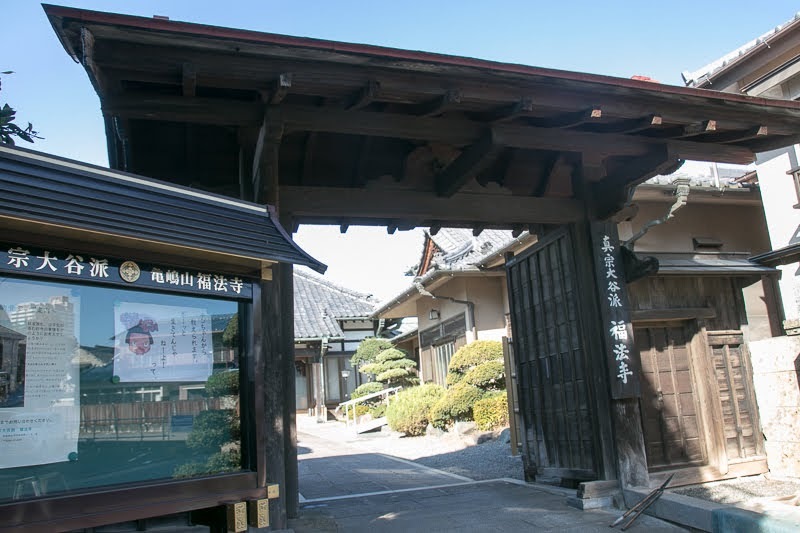 During Edo era, relative of Tokugawa clan or high class hereditary retainers such as Toshikatsu Doi (1573-1644), a grand minister of third Shogun Iemitsu Tokugawa (1604-1651), served as a commander of the castle. Castle town prospered as an important posting town of Oshu Kaido road, and also a river port of Watarase-gawa river. Subsequent to Meiji revolution, all buildings were broken. 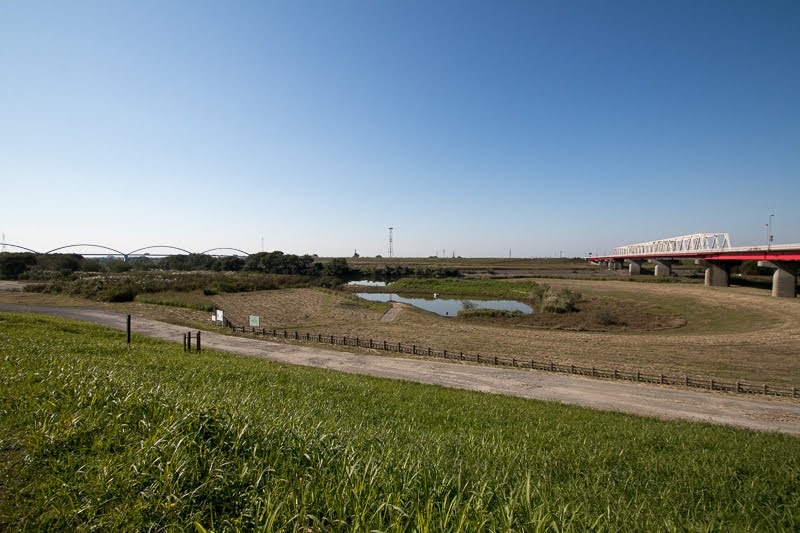 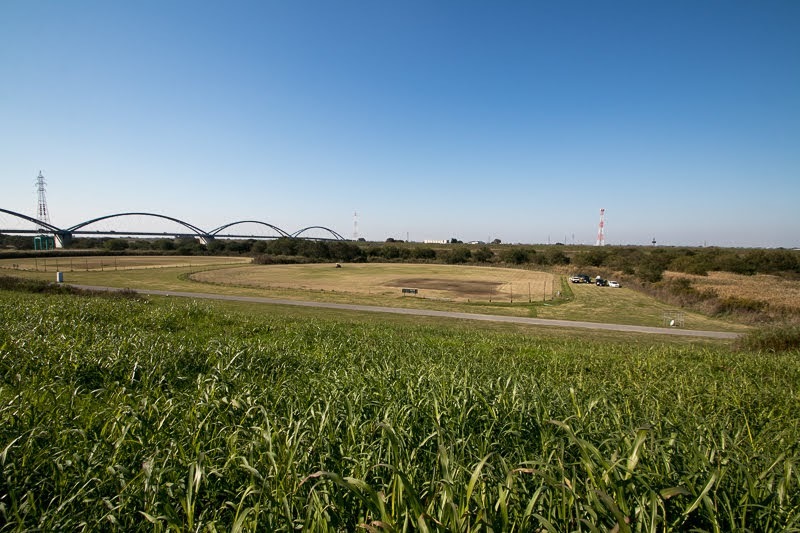 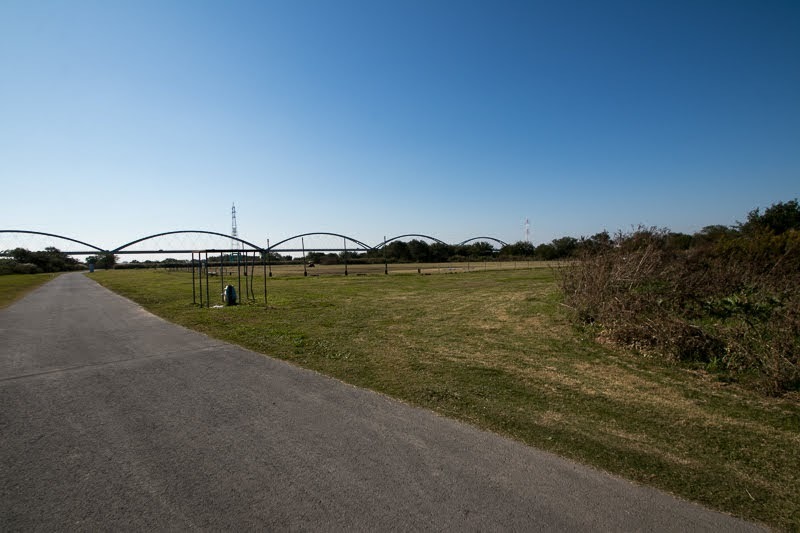 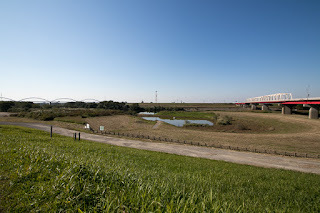 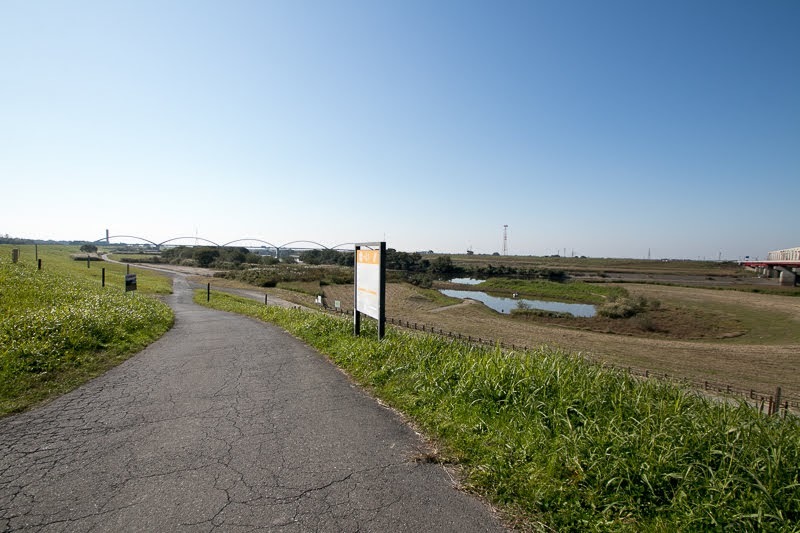 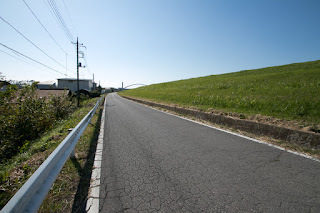 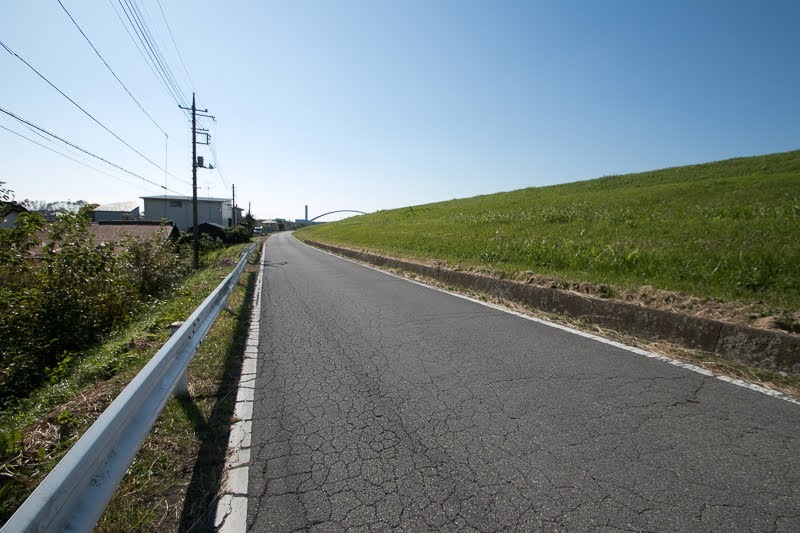 In addition to this, to prevent the spread of mining pollution of Ashio copper mine located at the upstream of Watarase river, Meiji government spread Watarase river and built huge embankments. As the place of castle was public space and suitable for construction, most areas of castle　disappeared into riverbed and embankment river, and we can see only small sign of castle at the top of embankment. 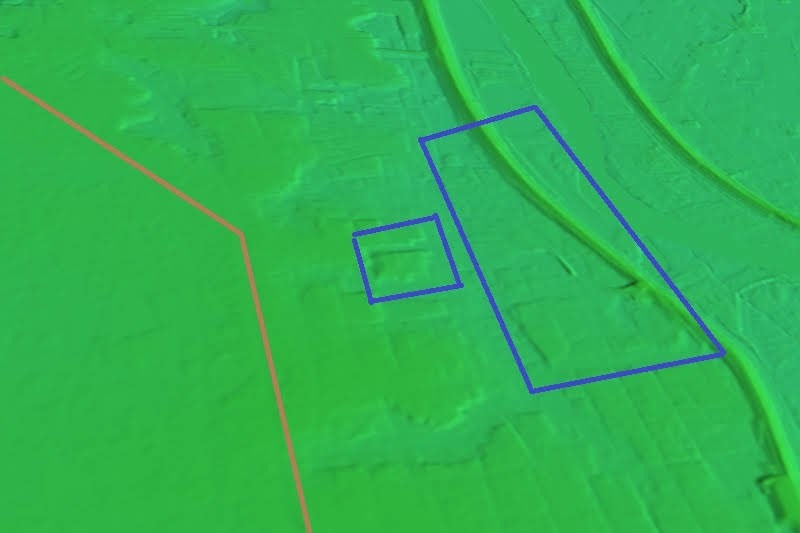 There remains no trace of central areas, but based on the result of infrared light investigation, the shape of the castle can be roughly grabbed. 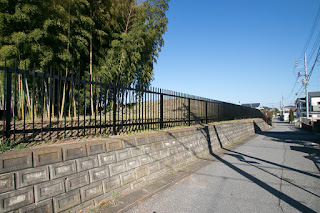 In addition to this, small part of clay wall and moat of bridgehead area still remain, and one gate of the castle was transferred at neighbor temple.